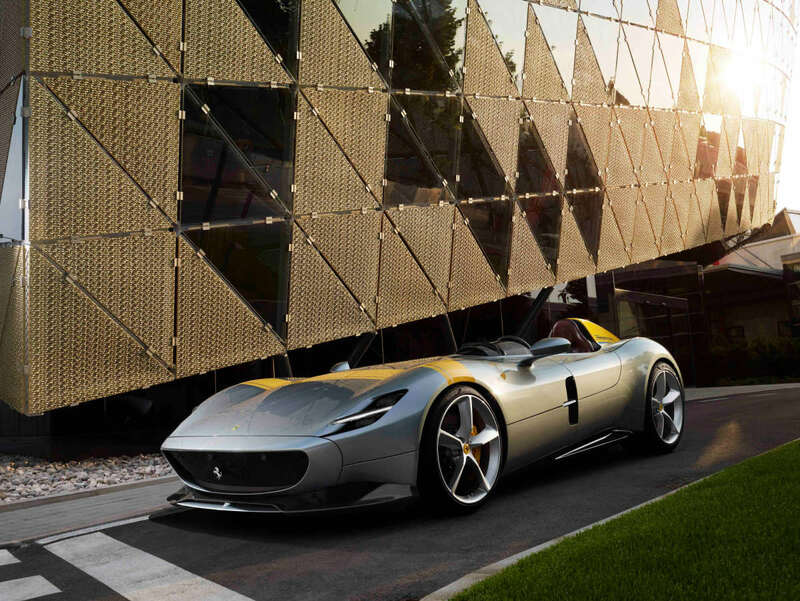 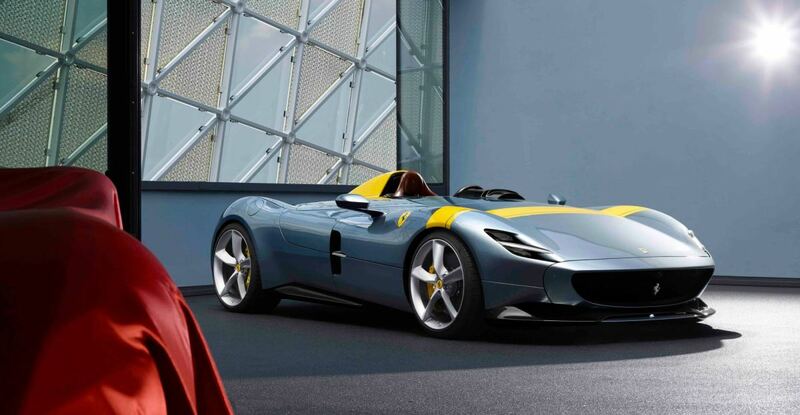 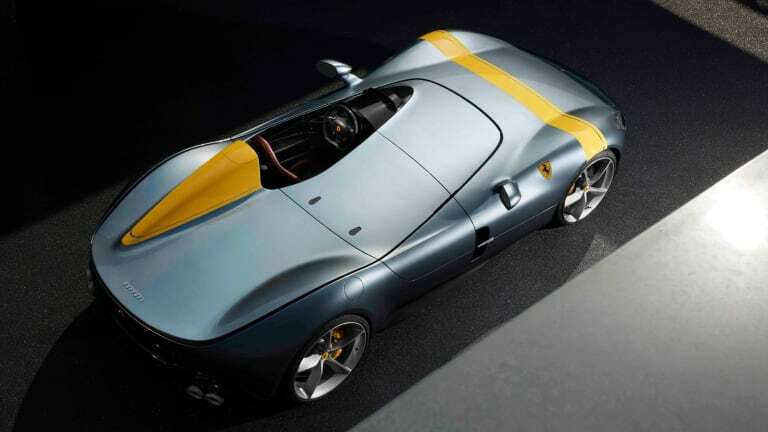 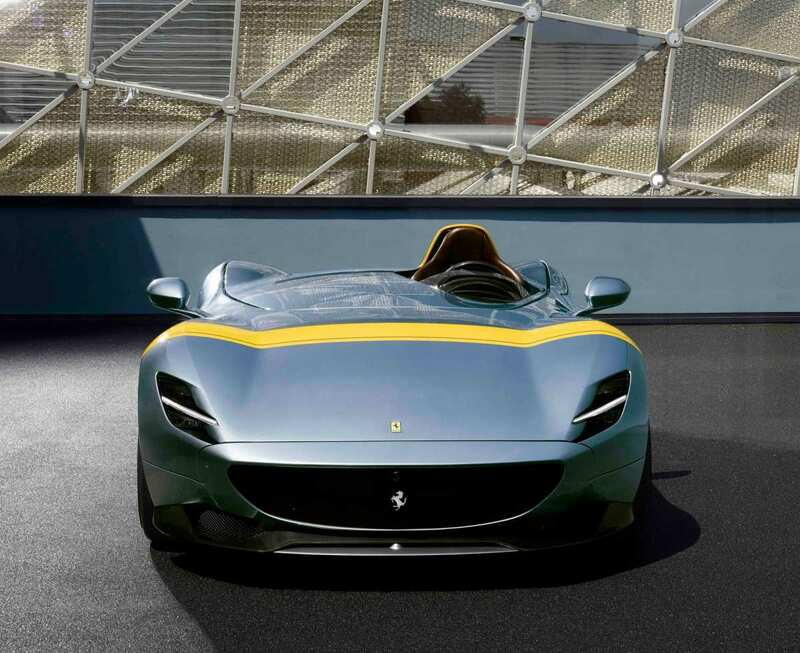 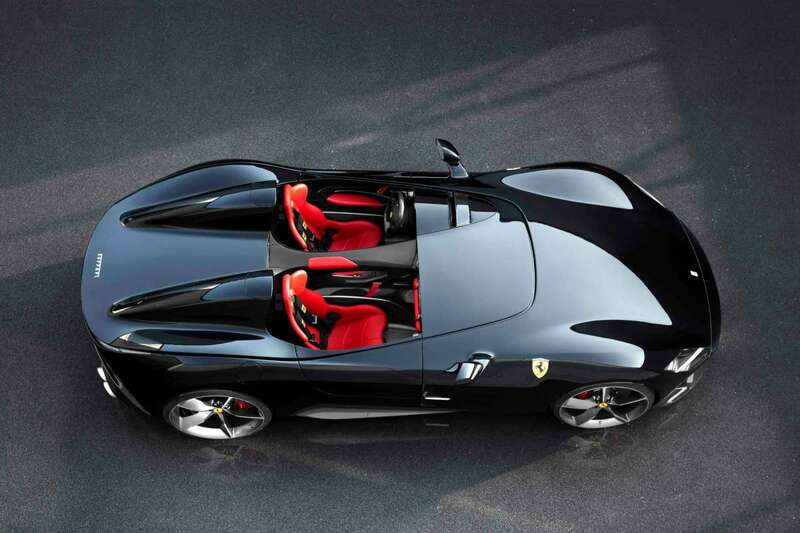 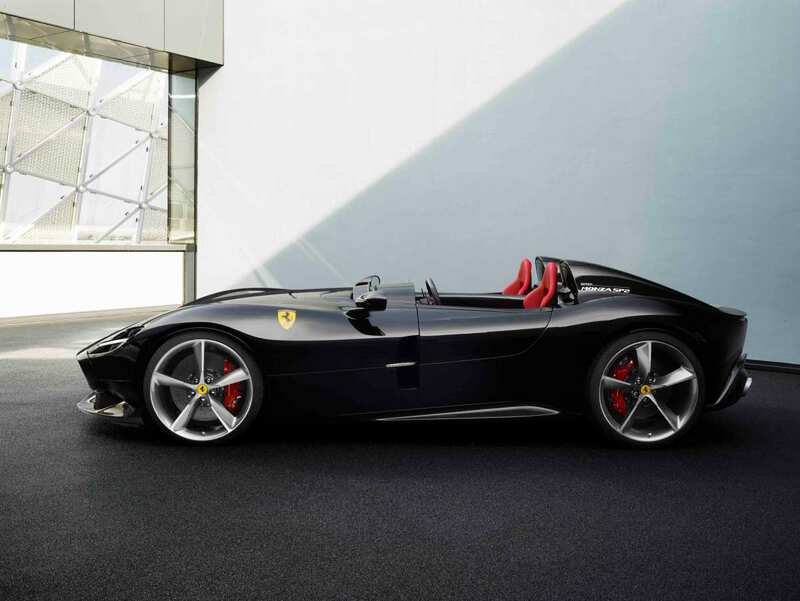 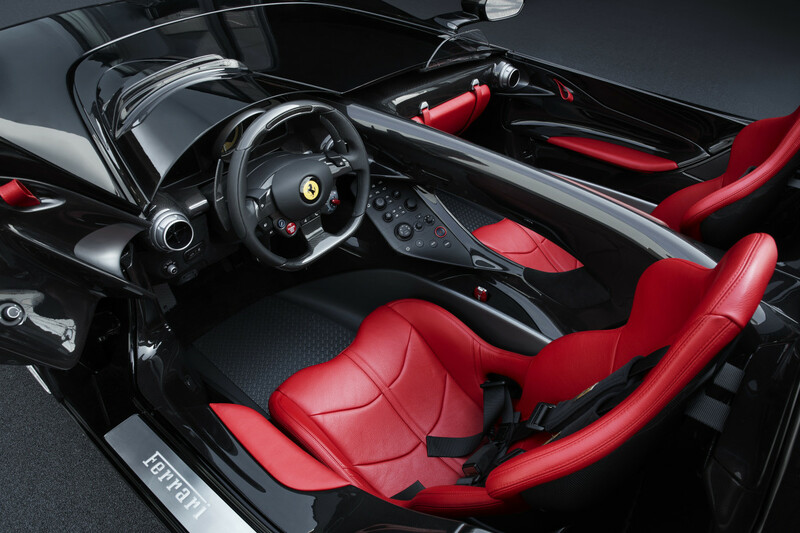 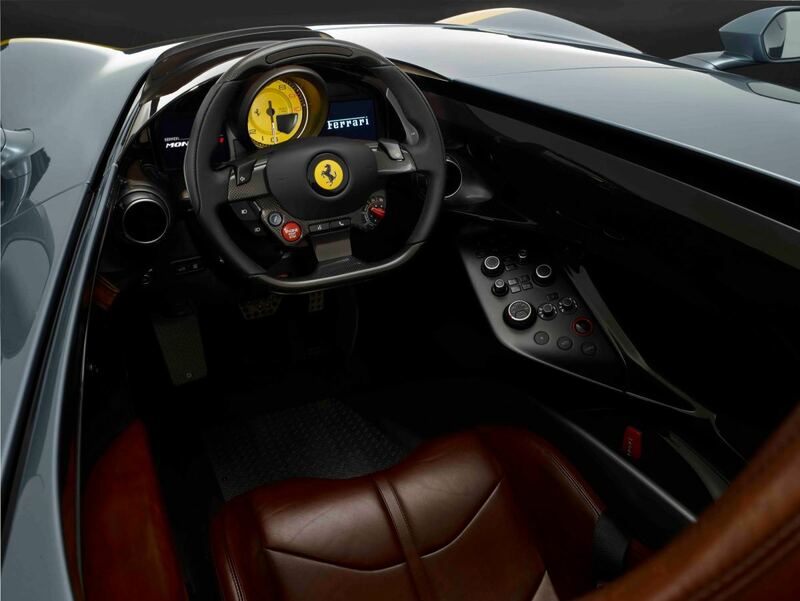 Legendary Italian automaker Ferrari just unveiled the new Monza SP1, a vintage racing-inspired road car packing a single seat, the most powerful V12 engine they've ever built, a bodyshell made entirely out of carbon fiber and an "invisible" windshield that devours the high-speed airflow so you don't need to whip around town in Amelia Earhart-style goggles. 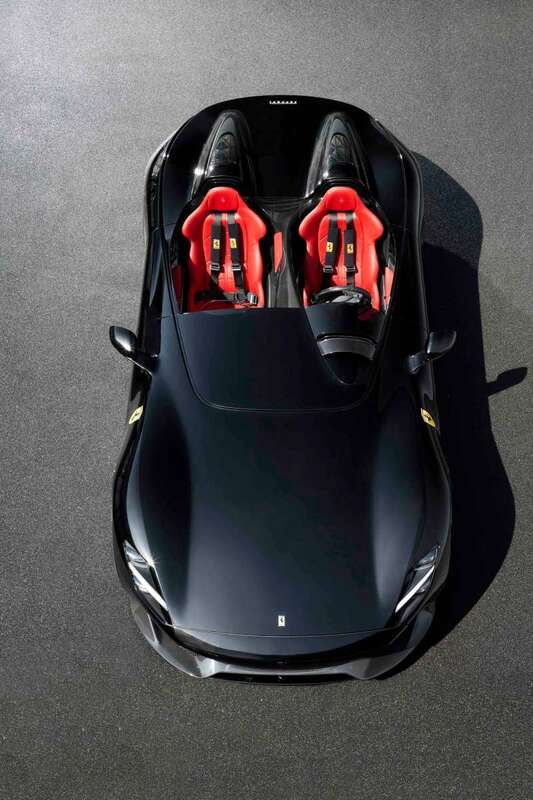 In addition to the one seat wonder, they also unleashed an SP2 edition with an additional seat, because what's the fun of 808 horsepower and 0-62 mph in 2.9 seconds without a beautiful significant other as your co-pilot? 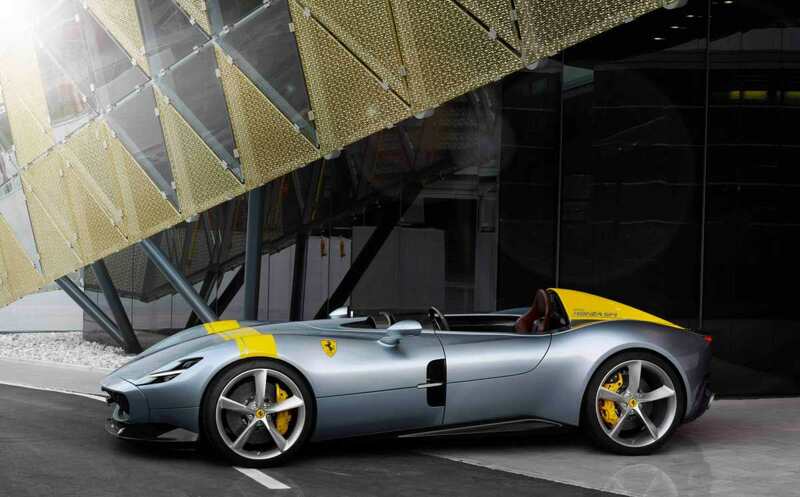 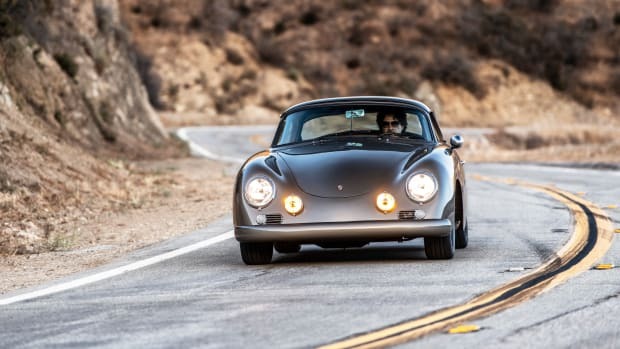 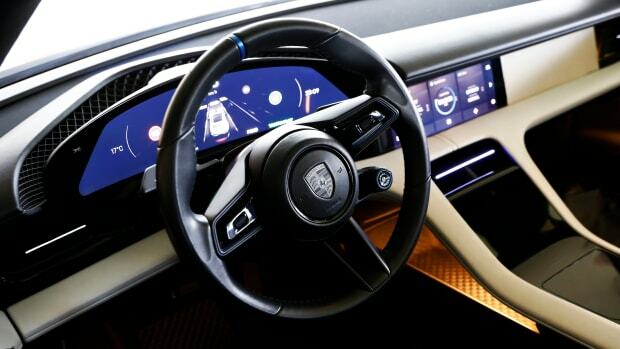 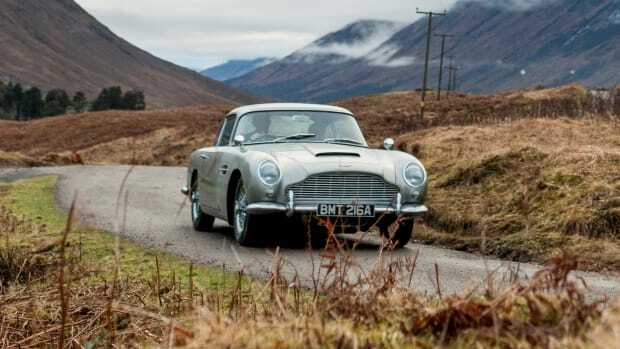 Only 500 of each will be produced and though not officially confirmed, rumors indicate a $1.25mm price tag.